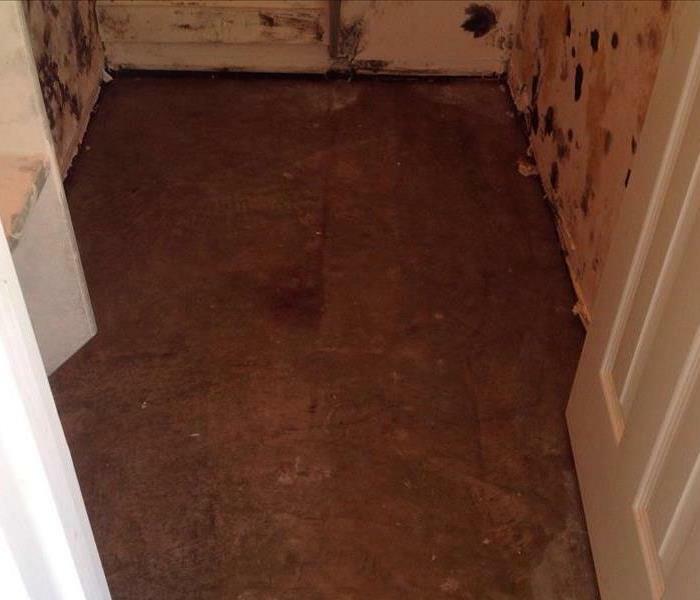 Whether it be: mold or mildew in the bathroom, dark spots on the ceiling, a leaky kitchen pipe that has caused mold, untreated water damage, a mold or mildew odor, or any other mold issue, SERVPRO of The Hill Country is here to help. Owner, Austin Tonroy is a native Texan who has lived in San Antonio for over 20 years with his wife and five children. Having owned SERVPRO of The Hill Country for over 14 years, Austin and his team have seen it all. No job is too big or too involved. 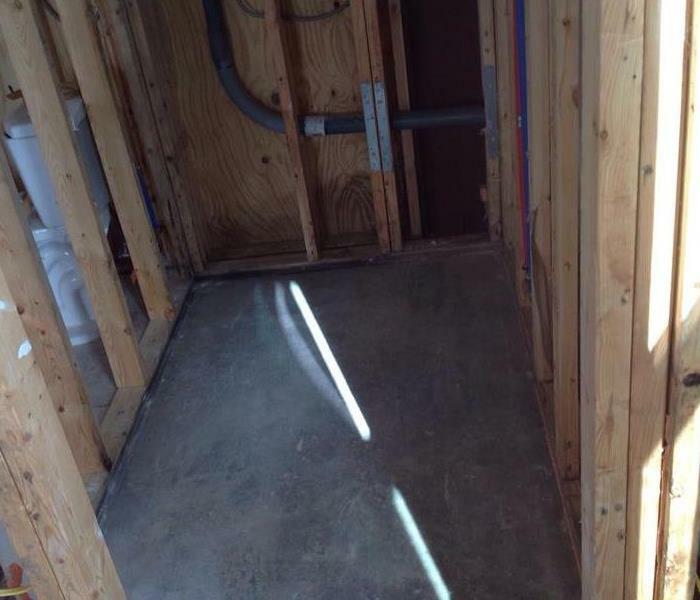 Don't hesitate to call SERVPRO of The Hill Country to get the job done right. We live and work in this community too; we might even be neighbors. As a locally owned and operated business, SERVPRO of The Hill Country is close by and ready to help with your mold-damaged property. We are proud to be an active member of the Kerrville community and want to pitch in and help make our community the best it can be.